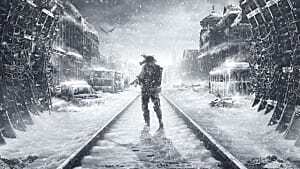 Update 1/29/19: Metro Exodus is no longer available on Steam. 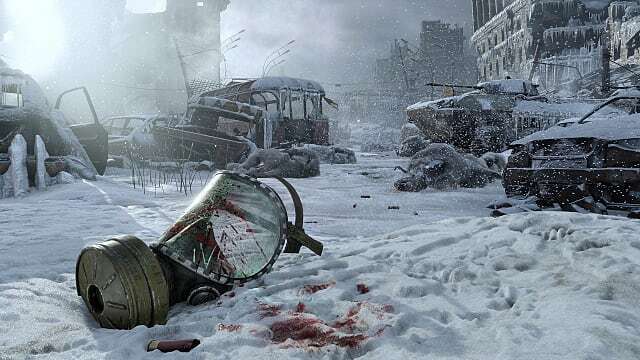 Valve has released a statement concerning the removal of Metro Exodus. The original story follows. 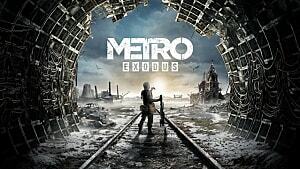 For players looking to pick up a digital copy Deep Silver's Metro Exodus for the PC and haven't already pre-ordered it on Steam, the window of opportunity is quickly dwindling. 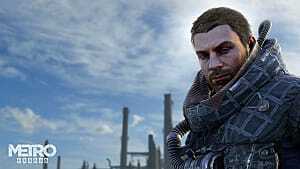 Today, Deep Silver announced that the digital version of Metro Exodus would be exclusive to the Epic Games Store until 2020. 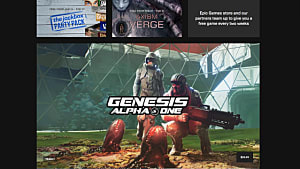 The game is available to pre-order on the Epic Games Store and, as of this writing, it is still available for pre-order on Steam at a slightly higher cost. Pre-orders on Humble Bundle and other key seller sites appear to have ceased. 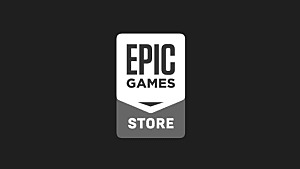 Epic has said that the game will only be available for pre-order on Steam until sometime "later" on January 28. After that, players will only be able to purchase it through Epic. 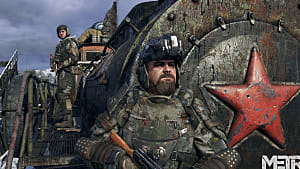 That said, according to an FAQ sent out by Deep Silver, anyone who has already pre-ordered Metro Exodus from one of these other storefronts will have their pre-orders honored and in the case of Steam pre-orders, will even be able to purchase the Expansion pass in the future. Pre-order bonuses will be honored as well. 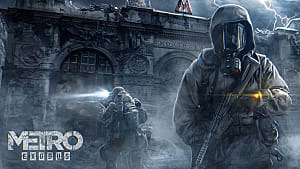 Currently, the Standard Edition of Metro Exodus is available on the Epic store for $49.99. The Gold Edition, which comes with the game's expansion pass, is $74.99. 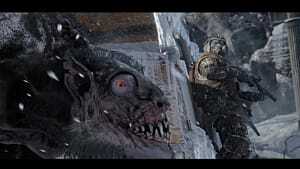 There is no other difference between the Epic Games Store version of Metro Exodus and the Steam version. 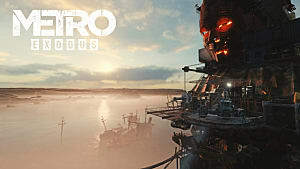 Both will include all pre-order bonuses, future updates, patches, and DLC. Unfortunately, the FAQ provided by Deep Silver does not mention future updates for copies bought through Humble Bundle or key sellers. It does, however, promise those purchases will be available in February along with all the others. This development comes after Ubisoft announced The Division 2 would be skipping Steam.